We are a nonprofit organization with local meetings held in Wilmette, a north shore suburb of Chicago. 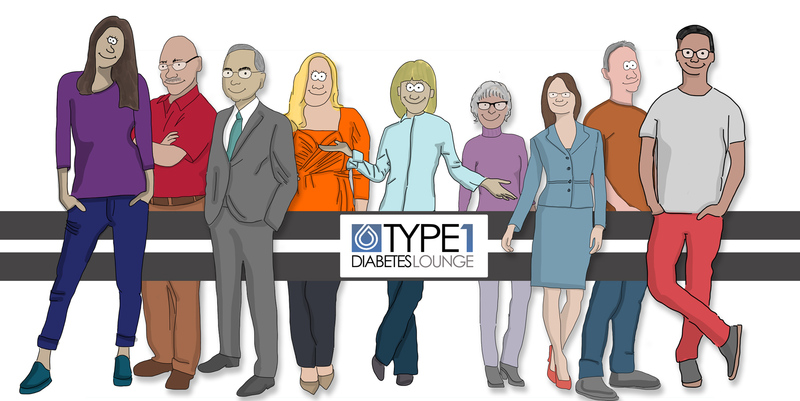 Our mission is to provide a social network to enhance the lives of people with Type 1 diabetes through education, support and community. Living with diabetes is a constant challenge and connecting with others in the same situation can help us feel less alone. We really “get it” when it comes to living with diabetes and support one another by sharing information, experiences and coping strategies. JUNE 12 - Keto or Low Carb?